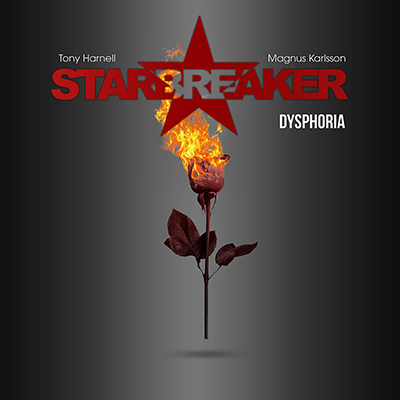 From the very first minute of Starbreaker’s third release, Dysphoria, it is obvious that Tony Harnell and camp are bringing itin a big way with a take-no-prisoners approach. Classic TNT fans will delight in ten tracks that never stop dazzling the eardrums with a one-two punch featuring Tony Harnell’s unmistakable vocal delivery as well as Magnus Karlsson’s masterfully blissful guitar approach to the songs (which is well appreciated on a driving metal record such as this one). For starters, Tony Harnell’s voice is still in tiptop shape. 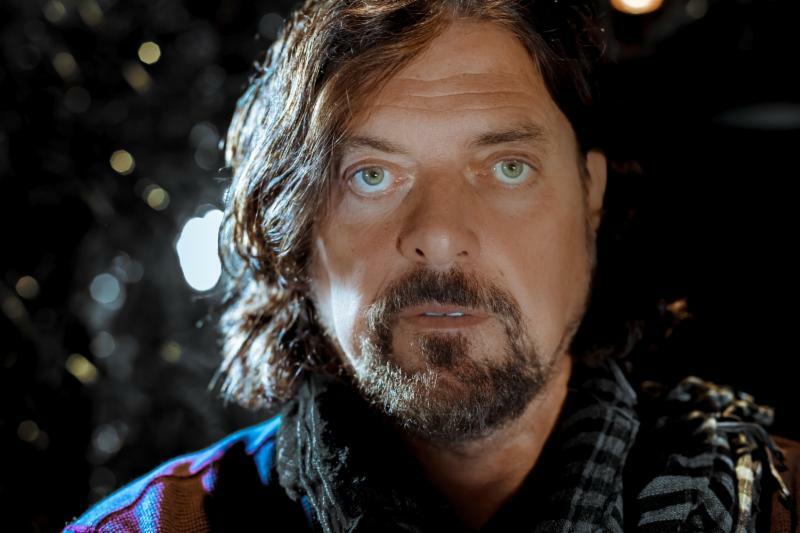 So many ‘80s vocalists set the bar in the stratosphere, and through inevitable things like drug and alcohol abuse, puberty or tobacco use, most can seldom recreate the sounds of their early careers. This record proves a rare exception. Tony Harnell’s performances on the songs are every bit as good as his classic TNT hits from yesteryear, delivering all the range, passion and technique seamlessly as if decades did not pass in between. Backgrounds are delivered just as well. They sound thick and serve to fill the music wonderfully. 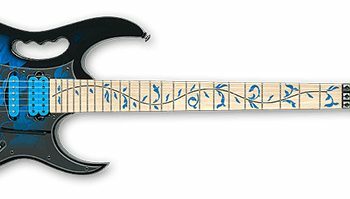 Magnus Karlsson (Primal Fear and Allen/Lande) shows equal dominance of the guitar. His lead lines are almost surreal, as if there is no end to his technical command of the instrument. His parts are extremely well thought out and flawlessly executed, and the guitar tones on the record are well dialed in. From the first track, “Pure Evil,” he establishes dominance and we hear right away this will be a blistering guitar record. It remains that way throughout the entire record. Budgets being what they are today, and admittedly we have no idea what production costs were, we feel funds were well spent here. 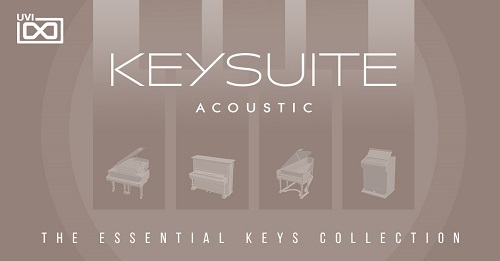 Mixed and Mastered by Simone Mularoni, this sounds every bit of a mega hit production. Many times, efforts these days are adequate enough, but often lack that bigness of hit records of the past. We loved the drum and bass sounds on this record! They were tremendous, with a prominent kick and snare that had character and never really sounded “just there,” no matter what was going on musically. The band as a whole has a great melodic, driving metal vibe. The vibe of the songs are old school in a good way, with major league production. 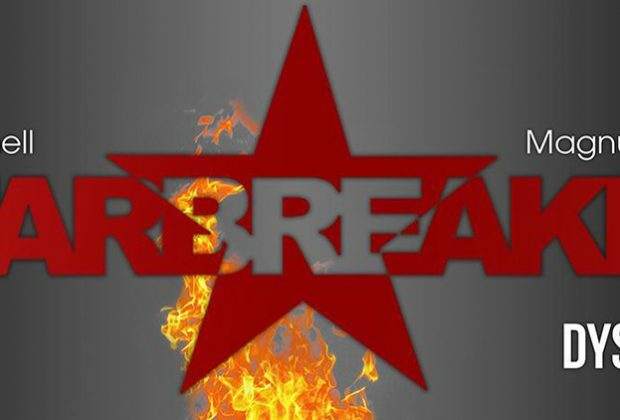 Be sure to stick around for the album closer, a fabulous remake of Judas Priest’s “Starbreaker.” You’ll be glad you did. Bruce Sokolovic, Guitars Editor, is a professional guitar player and instructor based in New York City. Catch him live with the Def Leppard tribute band, Adrenalize, or with the '80s tribute band, Rock Kandy. Visit brucesokolovic.com for additional info.